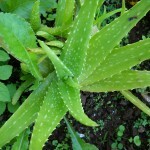 The aloe vera plant is something that all diabetics should carry in their home at all times. No, it’s not a cure for the disease or any outrageous claim like that but it does have a lot of benefits that help people who suffer from diabetes. Many people are unaware of the added heart, liver, and kidney risks that come along with diabetes and grow worse as a result. Adding aloe vera as a staple in your diet can help ease some of the more debilitating symptoms of diabetes. It should be noted that the below items are even better for those that suffer from hyperglycemia (increased glucose levels in the blood) as well. Reducing blood sugar levels is one of the many benefits the aloe vera plant can give you. A study involving mice showed lowered levels in the HbA1c test (a test for diabetics). This could make a considerable improvement to your overall health as well. Aloe vera also lowers cholesterol. Diabetes is notorious for creating heart disease and heart-related issues, high cholesterol being one of the main culprits. Aloe has proven to lower bad cholesterol levels by protecting the heart. 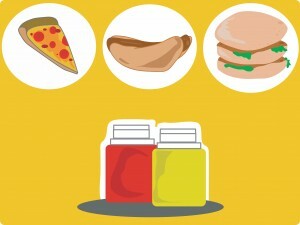 Another thing that diabetes goes after is the liver and kidneys. Aloe also serves to protect these two organs from oxidation stress and continuous damage to tissues that can be caused by having diabetes. While aloe vera may not treat diabetes itself, it does help the body from side-affects that come with the disease in a straightforward kind of way. Even better, aloe vera is easy to grow in your home and make your own products at a low cost, unlike other medicines that accomplish the same goal. 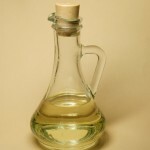 We, at AloeVera.com have provided you with all the information you need to get started growing and producing your own aloe vera products at home. If you’re someone that suffers from diabetes, then give this supplement a try (in addition to doctor-recommended medications) today.